Take time today to thank the mentors in your life. 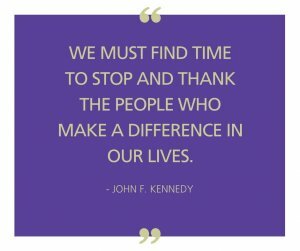 Thank you to all of our volunteers and the difference you make everyday. Big Brothers Big Sisters has impacted over 40,000 youth in 1100 communities in the past year.